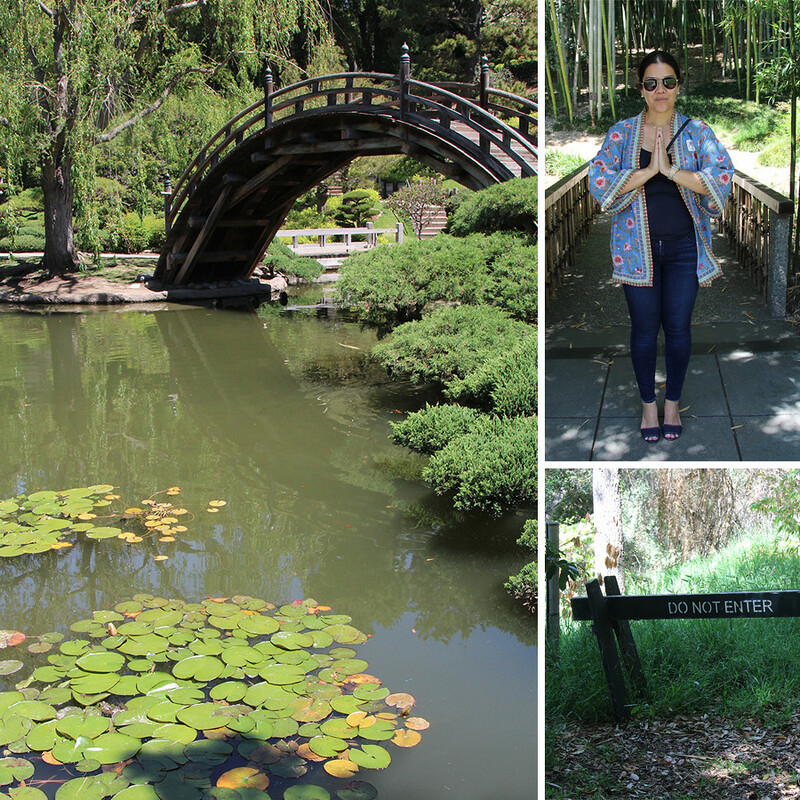 A few weeks ago my girlfriends and I sat through a few hours of traffic to go to the Huntington Gardens in San Marino. You know it has to be something pretty great for us Orange Countians to sit through LA traffic for. We HATE traffic with a passion of a thousand suns, especially LA traffic, though San Diego comes in pretty close. 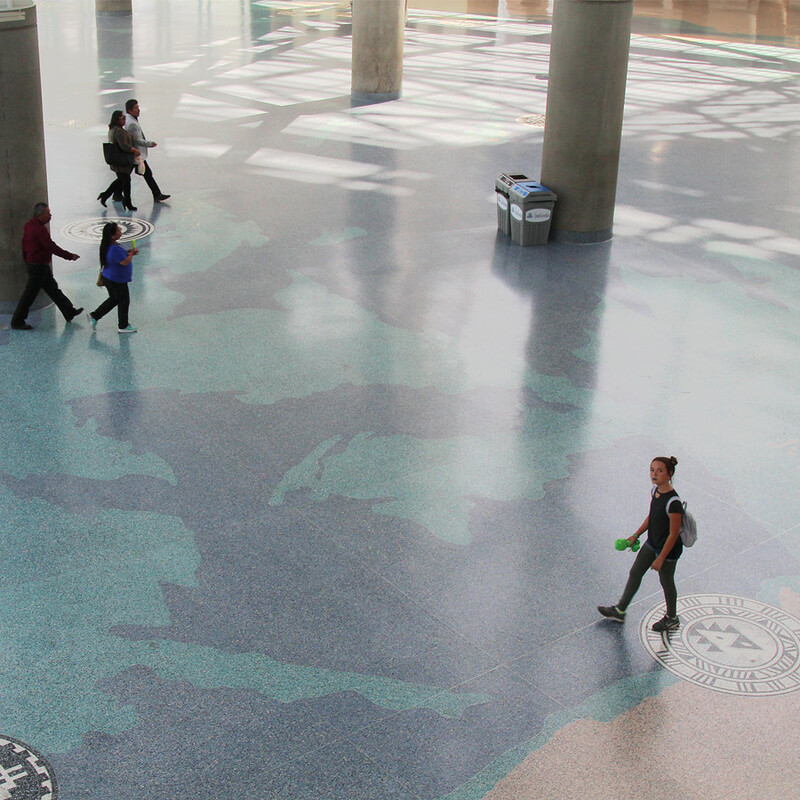 You need a pick up from LAX? You better call an uber. 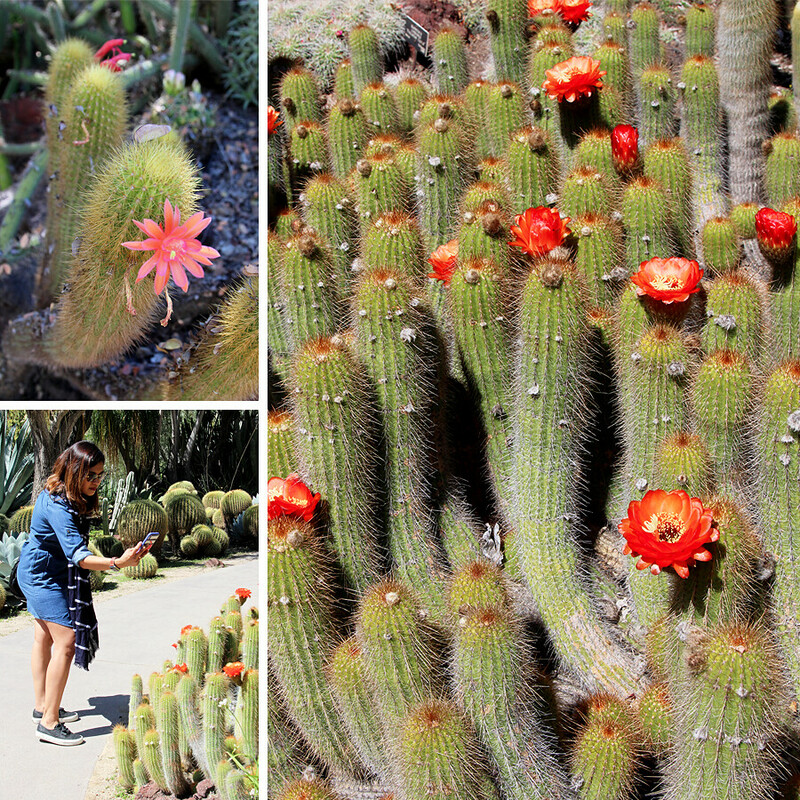 So I guess you could say I love wandering around pretty gardens and taking photos of flowers and plants with a passion of a thousand suns. I also really like my girlfriends. 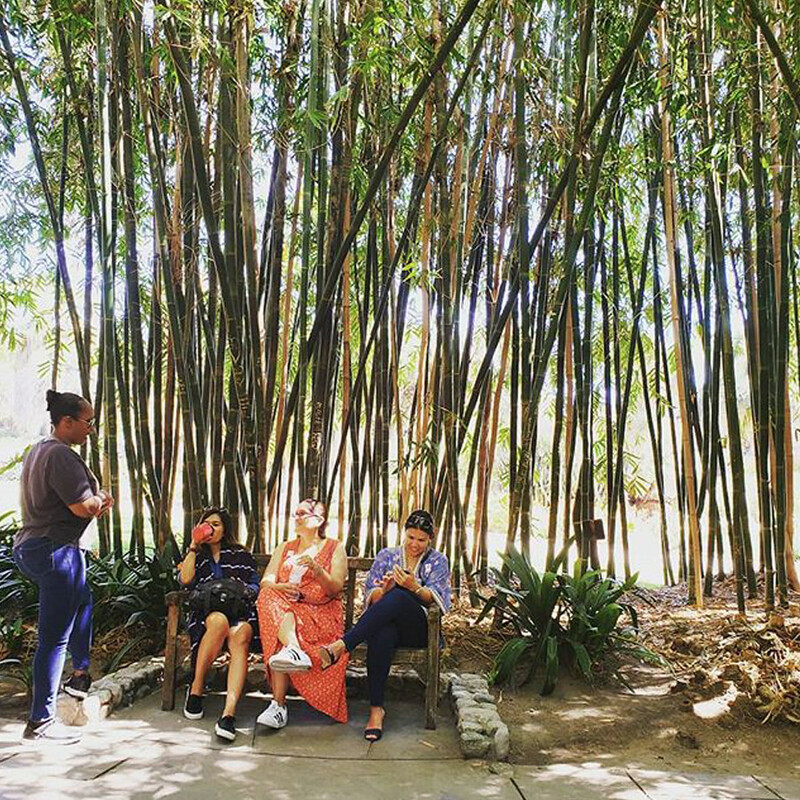 One of the girls, Monica, had been talking about the gardens for months. She used to have a membership and take her kids there when they were little. 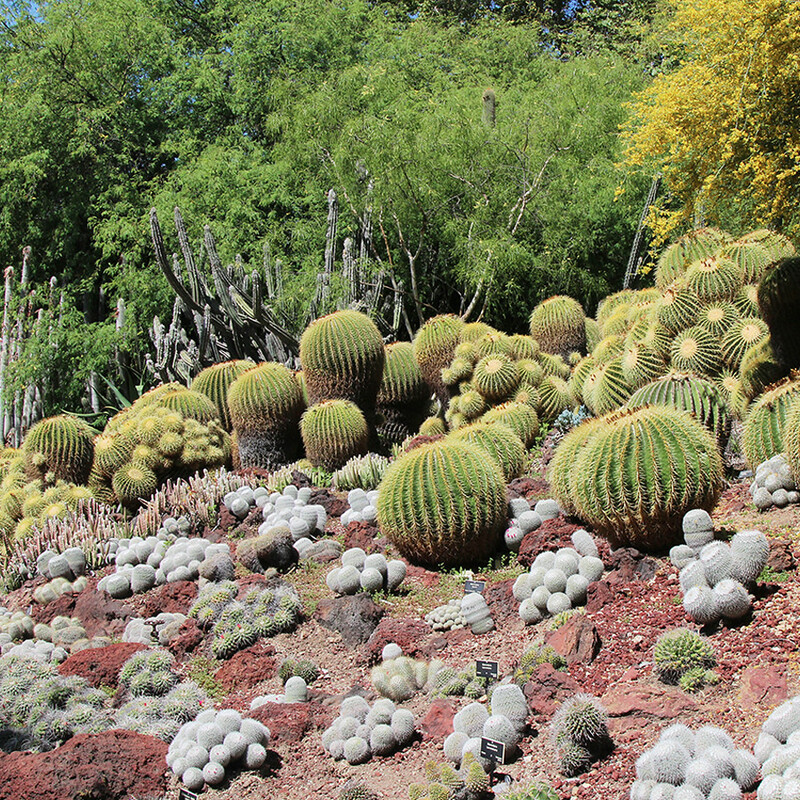 A membership is very smart because for one, it’s incredibly reasonable and for two, the gardens are so expansive you could explore for months! It would pay for itself in five visits which would be very easy to do IF YOU DIDN’T LIVE AN HOUR AND A HALF AWAY in traffic. We didn’t get memberships but we did make a vow to come back again. Maybe in fall because even on a pretty spring day it did get pretty hot wandering around in the sun all day. 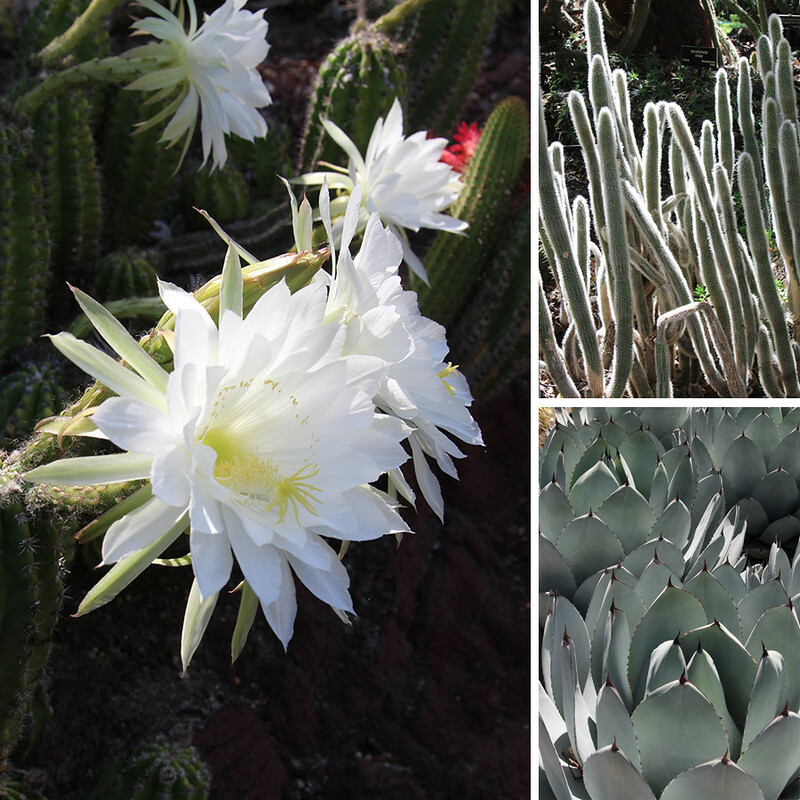 As you can see the cacti gardens were a big hit for me. I love them!! There are so many different varieties. Some I’d never even seen before. 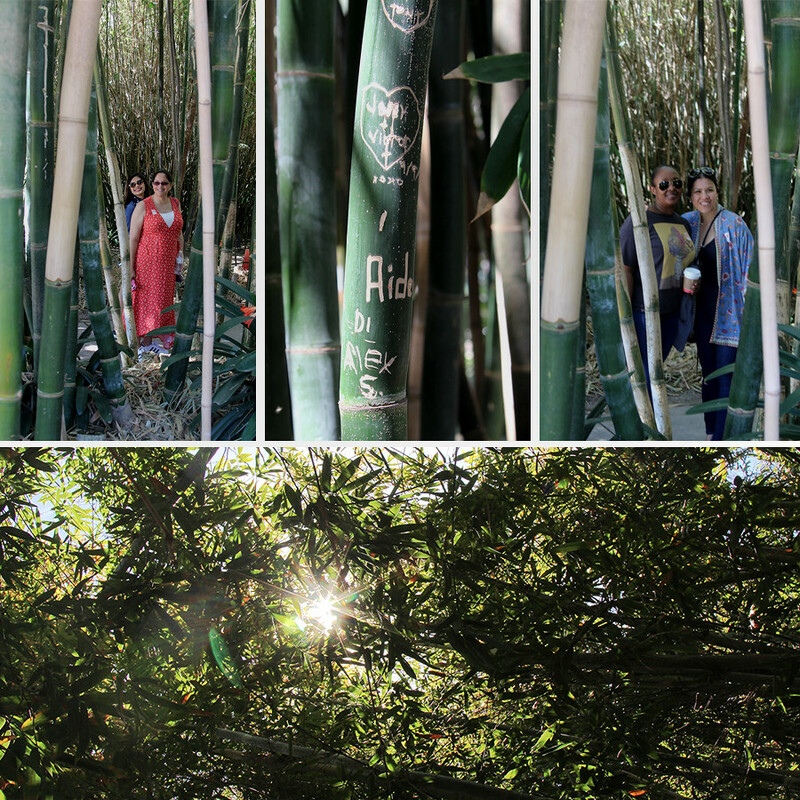 After we sweltered thought the cacti we took refuge in the shady bamboo forrest. It rivaled Japan. Really. 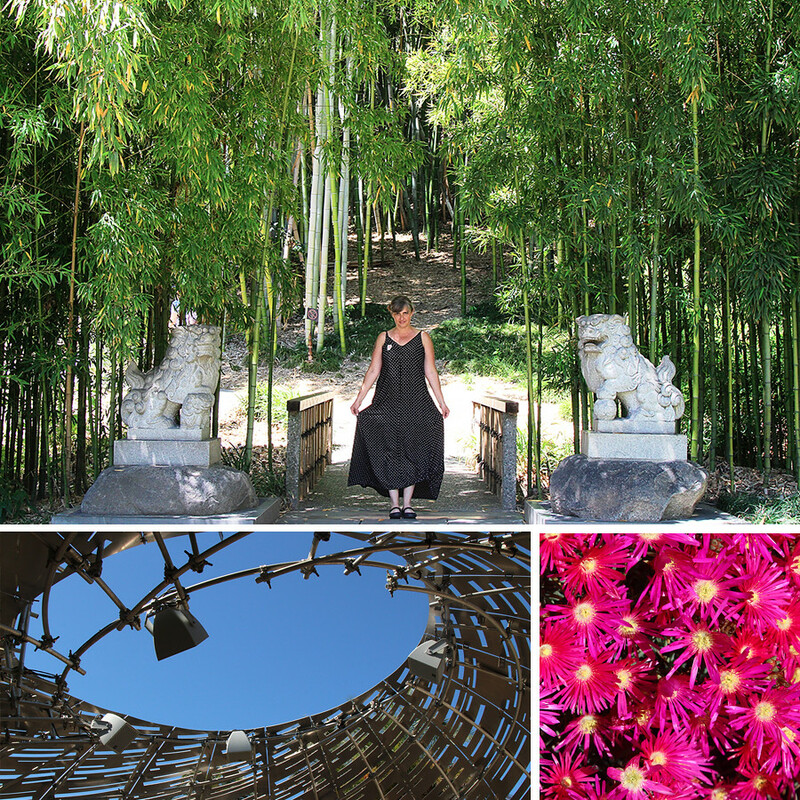 And I’ve been to bamboo gardens in Japan so I can say that. So shady and cool with lots of places to peek through and take photos. 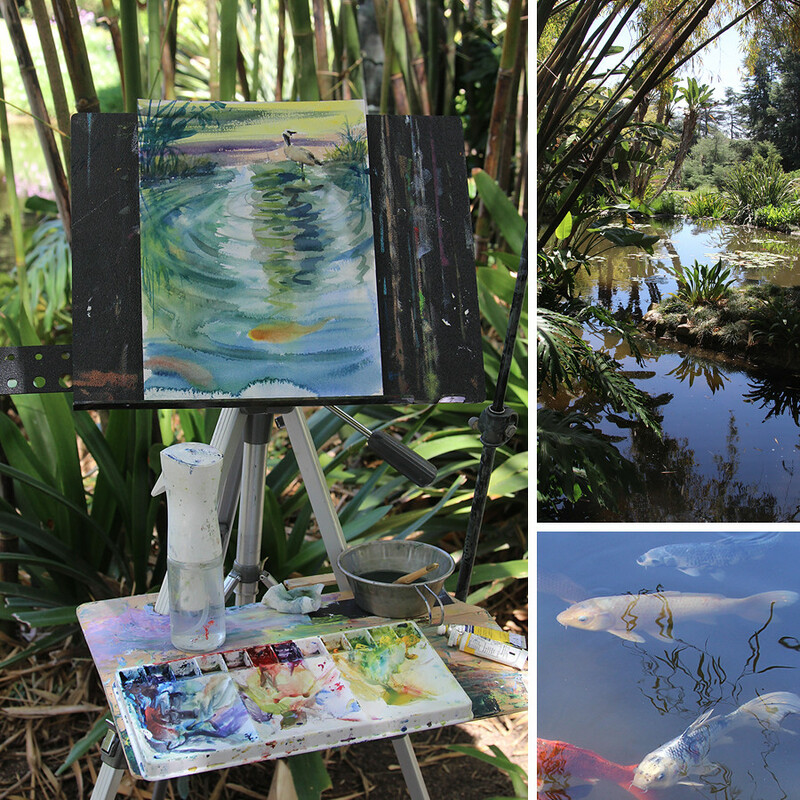 Then we stumbled upon a watercolor class painting koi fish in a pond! How cool would that be? I’ve got to go back and take a class. From there we made our way to the tea house for a surprise! The ROSES! They might be enough of a reason to visit when it’s hot. 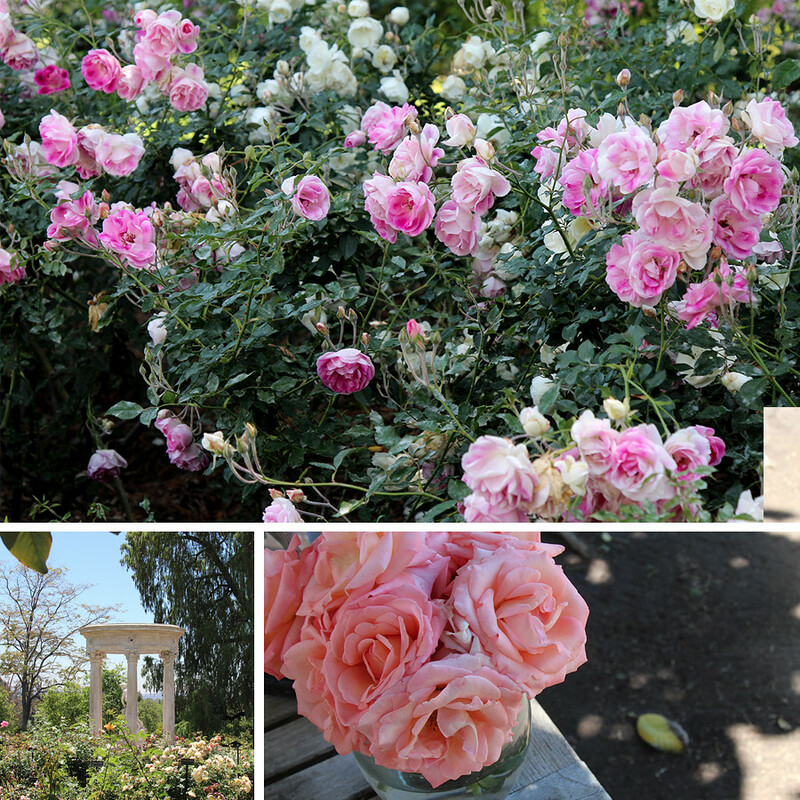 The smell wafting from hundreds of rose bushes on a warm day was like heaven. I could have stood there for days if I wasn’t so sweaty. I have an aversion to sweat. It makes me want to take a shower. 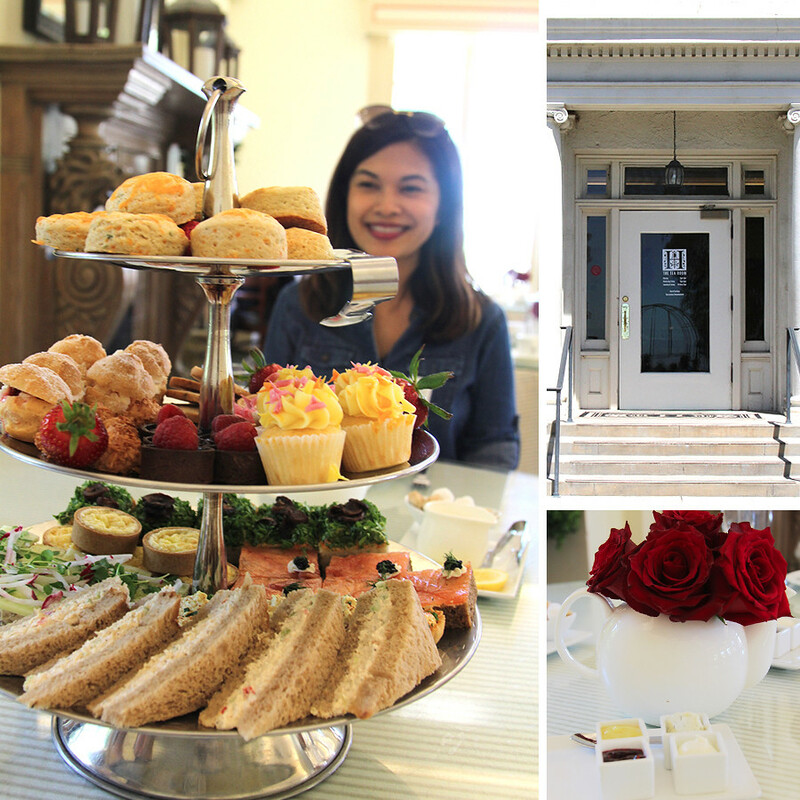 Thankfully, we had reservations at the Rose Garden Tea Room and it was so nice and cool inside. We immediately felt a thousand times more civilized and proper. I strongly recommend making a reservation if you plan to visit. It’s an experience! Scones, profiteroles, baby quiches, tiny dark chocolate mousse tarts, pineapple cupcakes, chicken salad sandwiches with the crusts cut off…you know, the USUAL English tea party service that is so fun and delicious. It’s really the best way to end a lovely day with your girlfriends. Which reminds me, I need to take MY best girls there! 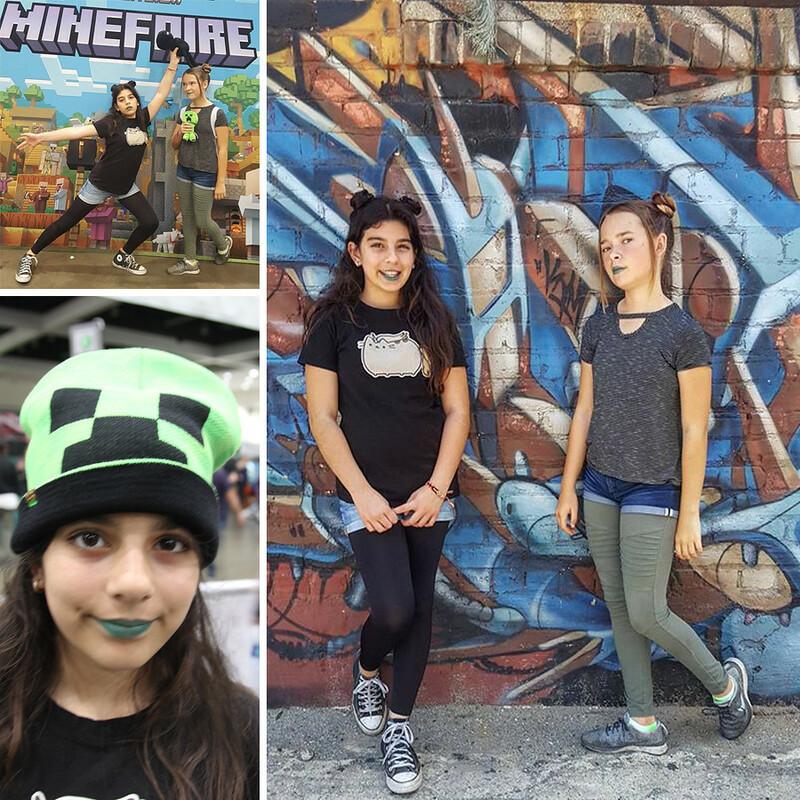 It seems like ages ago we went to LA for Minefaire. It was snoresville but we did have a great time in Los Angeles afterwards. 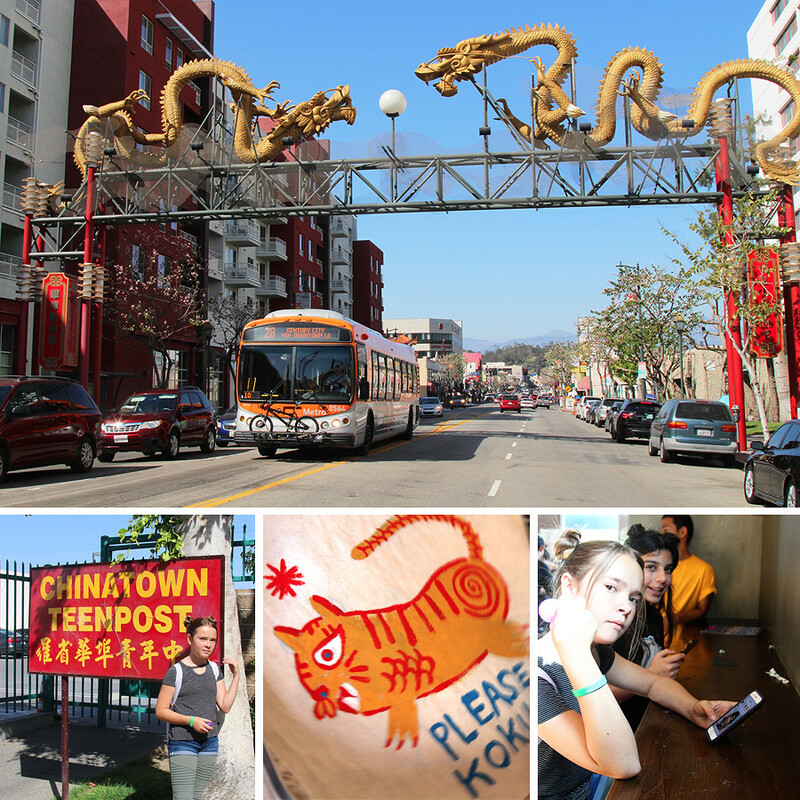 I always love a day in LA for adventure. Traffic not so much but adventure, yes. 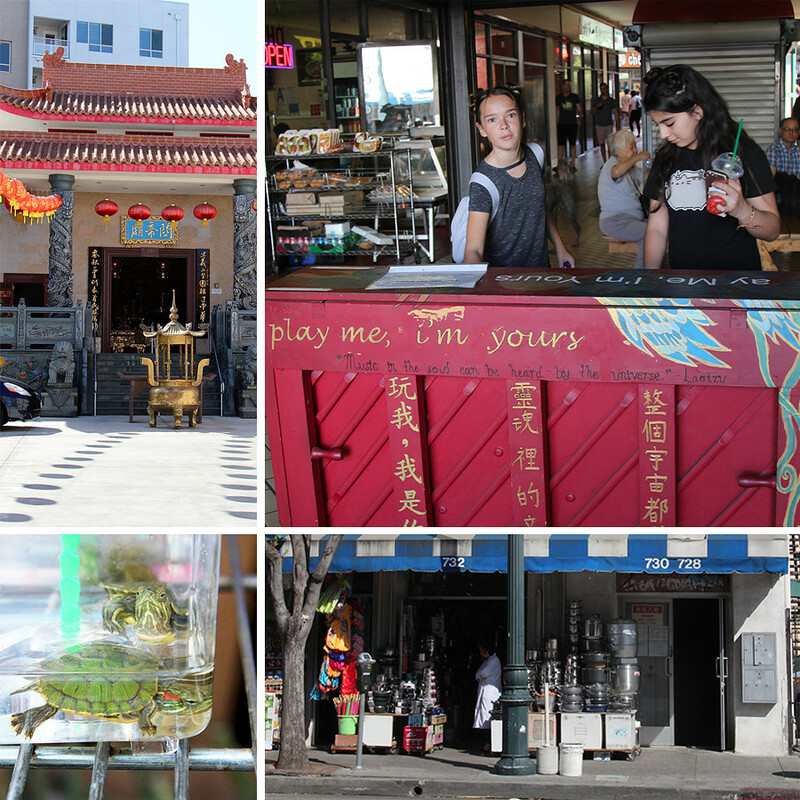 Everything there is charmingly different from Orange County and it always feels like an infusion of much needed variety. We don’t have graffiti where we live. If so much as the tiniest tag goes up on a wall or a fence it is gone the next day, no questions asked. I guess that is a good thing but I do love street art, especially really good street art. Sometimes I just want to paint my house purple in rebellion but I’m all hot air. Minefair and Minecon are not the same thing at all. Payam bought these tickets for the girls a long time ago before we even knew there was a difference. I’m sure to die-hard gamers it was pretty cool but to me it was just a giant conference room filled with computers where kids were zoning out. We can do that at home. The store was pretty cool I guess. If you need another stuffed creeper, which we don’t. I did find a reason to have a pumpkin headed snowman of course. Gotta throw that in for seasonal decorations. 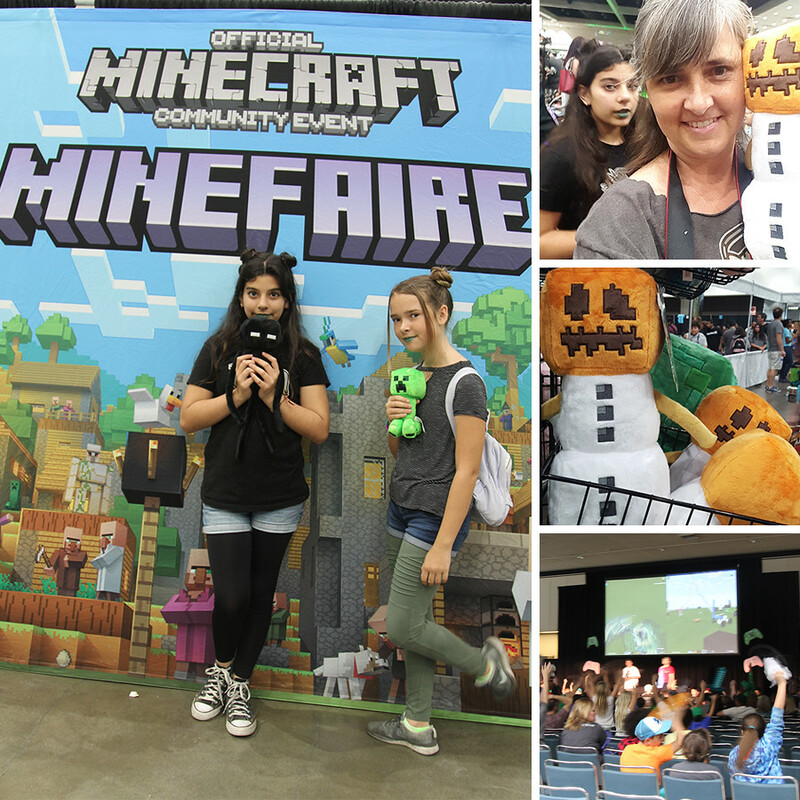 The funny part was that we went to Minefair ON Payam’s birthday. Driving to LA in horrible traffic and then hanging out with gamers is not exactly his favorite thing to do but I guess he loves his girls. I add myself into that group because of how much I love adventure in LA, even if it does include a lame convention for a game that I’m not that into. Bug is into Minecraft and she’s really good at creating these really cool houses and buildings. She’s thinking she might want to be an architect when she grows up and I am heartily encouraging that. I wanted to be an architect too way back in the day but I got discouraged by all the math. 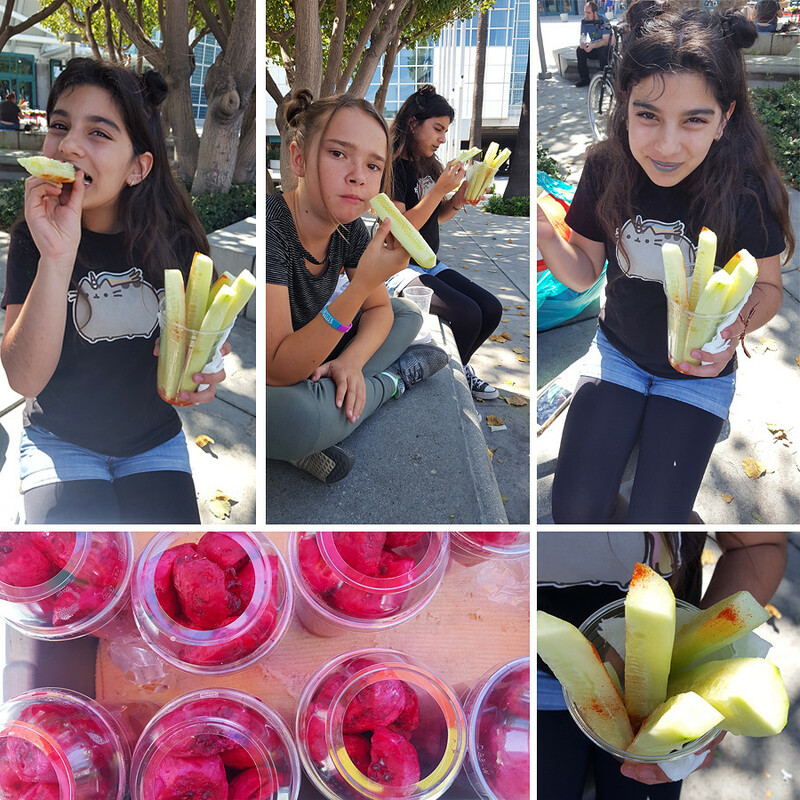 The best part of Minefair was going outside and eating street food. I love fresh tacos made on an industrial-sized cookie sheet over a propane tank. I am ever amazed at how ingenious street vendors are. And to think I wouldn’t rent an apartment because it had a hot plate and not a real stove! I should have taken some lessons from these guys. I especially love the fresh fruit in cups. Coconut, mangos, cantaloupe, cucumbers…a squeeze of lime and some chili powder–yum! I always worry about getting food poisoning because surely things can’t be that clean but we never do. Street germs are good I guess. 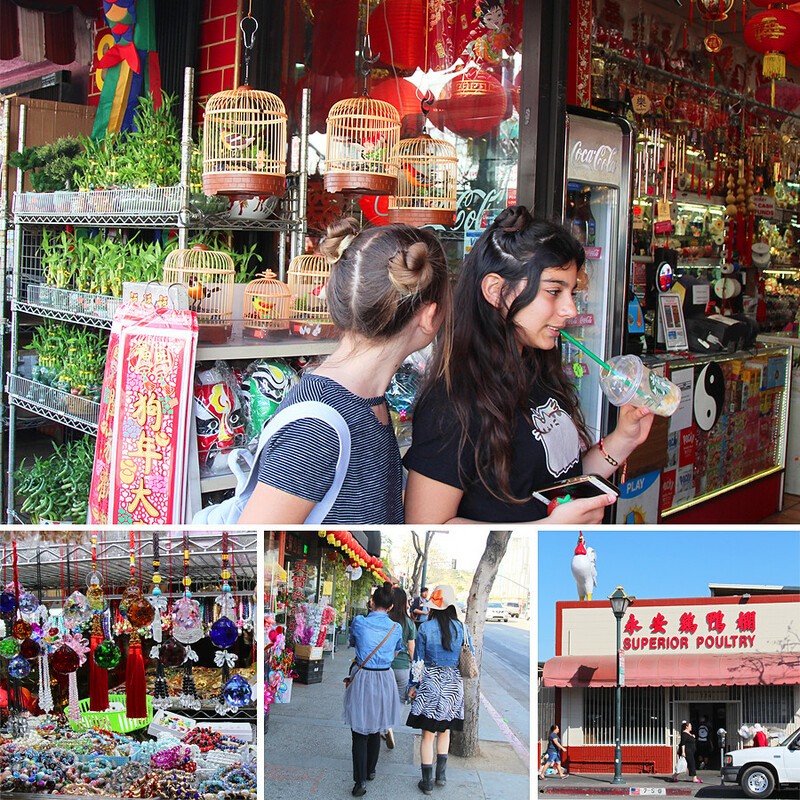 After our lunch in the street we decided we weren’t ready to go home yet so we took a quick trip to Chinatown. 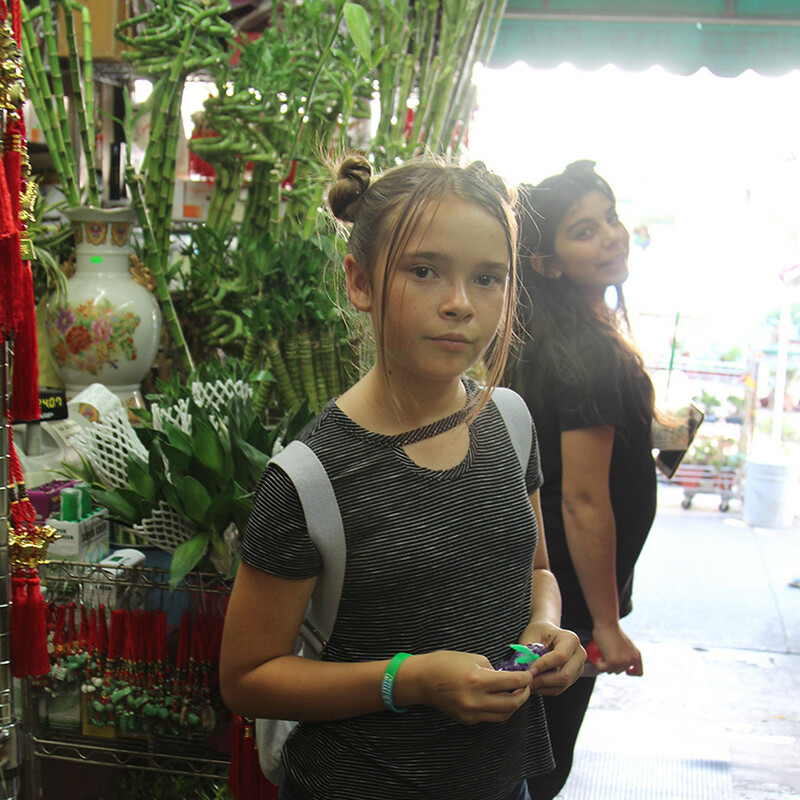 We love ducking into the little shops and discovering new things. I feel privileged that I get to follow Bug and Joon around and take pictures. They are getting prettier and prettier every day. I feel like I have my own models constantly walking around with me just asking me to take their picture. I need to take my real camera out more often. Whenever I do I always have such a good time with it. After Chinatown we rushed home to go to a violin concert that Bug’s new violin teacher was starring in. Her teacher is really really good. Like ripping up the violin in a floor-length red velvet dress good. The girls sat there mesmerized, not even bored at all. Sadly I have no photos of that. I wish I could have but I was shy to take my camera into the theatre. I didn’t even tell you that we hired a private tutor for violin lessons for Bug. She’s getting serious about violin and unfortunately her class at school is kinda stuck and not progressing so she’s forging on ahead with private lessons. I’m really proud of her. Of course getting her to practice regularly is a challenge but that’s really what this whole thing is about anyway. I’m really happy that she is not giving up on something that she is good at. 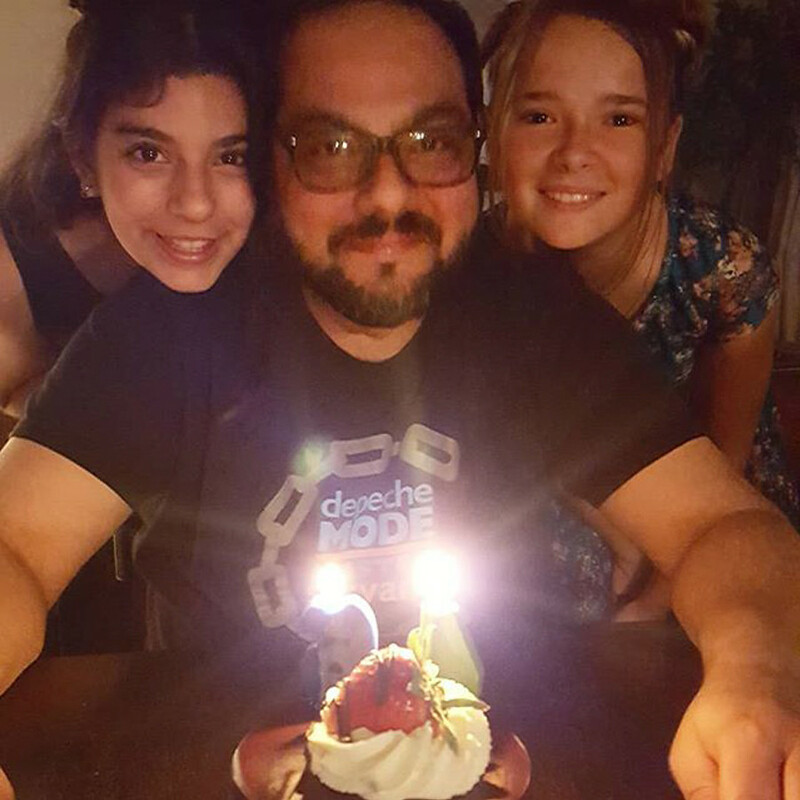 After the concert the girls and I stopped by a grocery store and bought Payam a cake. He didn’t go to the concert so it was our little surprise.